As a naturalista, I try to style my hair differently always, believe me keeping your natural hair is not boring if you have the right products and use them well. These are styling gels for natural hair that will not harm your hair or cause breakage. I have used them all and my best is the wella wet gel because of its natural and mild effect, the May hair gel, holds very well and keeps your hair in place for a long time. The Hegron gel gives very nice curls that last longs. 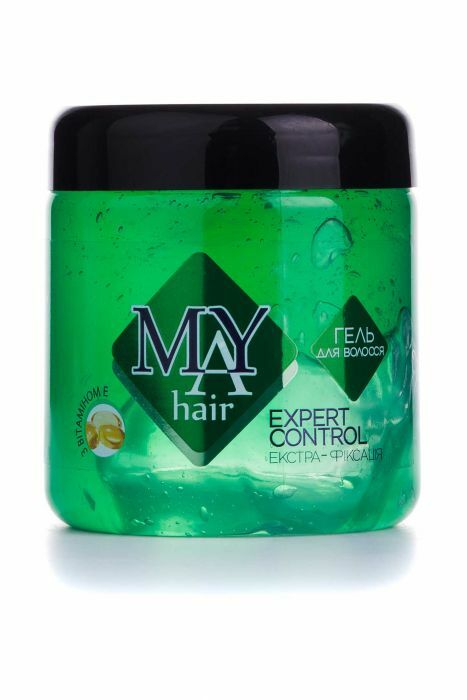 Гель для волосся MAY hair Expert Control, 250 мл. There are many ways to create a good hairstyle and save your hair health. But only the right choice and use can achieve impeccable results. MAY hair trademark offers expert hair styling. This is a new tool that will appeal to even the most demanding fashionistas. The gel is suitable for short and long hair styling. The composition of the product includes water, silicones and polymers, glycerol and vitamins. They nourish the hair, fixing it in the right position. The gel is suitable for thin hair. This gel gave me a little feel that I had gel on my head but it lasts long. This is for women, who prefer complex hairdressing designs, an innovative gel for reliable fixation. Hegron styling hair gel has been developed by the professional team of the Polish brand. Its fixative microparticles of synthetic origin provide the hairstyle with impeccable durability, so it retains its irresistibility even in conditions of high humidity. This product forms an invisible protective barrier around the curls that neutralizes the harmful effects of styling devices and environmental factors. It does not create the effect of weighting and does not pollute the strands. The tool is great for modeling neat smooth hairstyles, for forming a wet effect or for performing extreme styling. Mode of application: Apply on wet or dry hair. Haircut the desired shape and, if necessary, dry the hair with a hair dryer or diffuser. 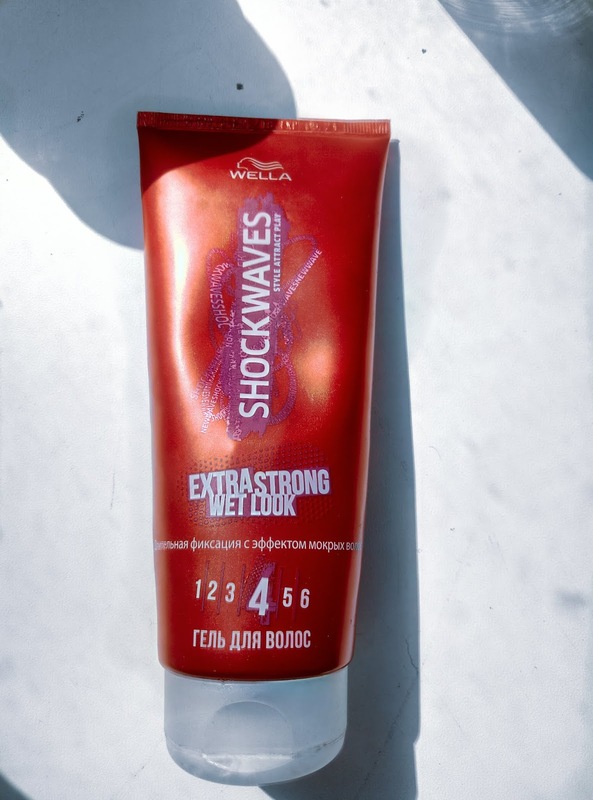 Wella Pro ShockWaves Extra Strong Wet look. 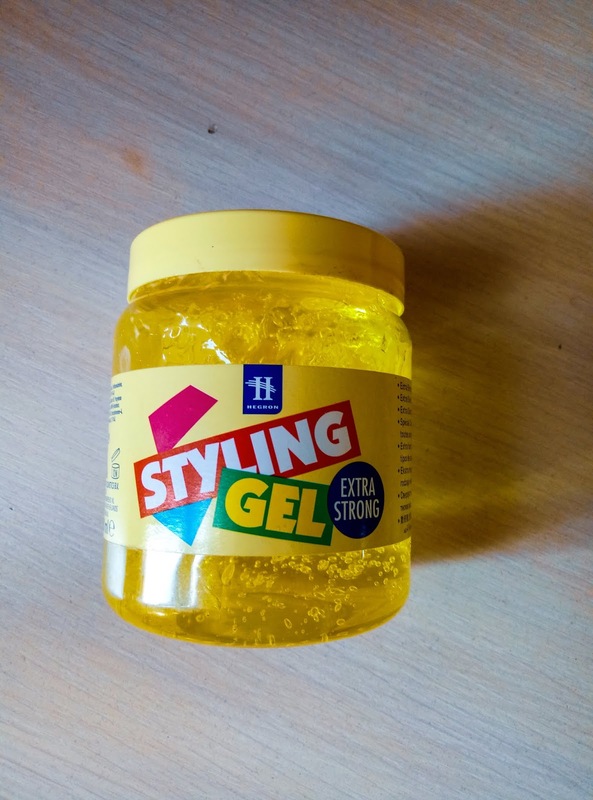 A modern girl, who wants to style hair with gel and make it look full and natural cannot do without this effective professional gel, which contributes to the creation of creative hairstyles. It was developed in Germany and has a special formula that provides a very strong fixation of curls and long-lasting effect of wet hair, which retains their shape and appearance throughout the day. With the help of Wella Pro ShockWaves Extra Strong Wet Look you can make your wildest ideas concerning both simple and festive styling a reality. The gel is easily applied to dry or slightly wet strands, it is also simply distributed and washed off after application. Mode of application: Apply the product to dry or wet hair. · Give your hair the desired shape. · Dry the hair naturally. Wella pro gives a natural soft look, so I use it on my hair, then apply the Hegron gel on my edges to make the curls hold soft. If I want to go for an all back styling then I use the May hair gel its holds better and lasts longer. Read more on hair care. Those products look so fab! Got to try them. I love Wella products- need to try that wet look gel! I haven't used a gel in years! To be honest I now stay away from too much product because it weighs my fine hair down too much. You are right, but they play a role sometimes. I have naturally curly hair but I spend a good bit of time making it straight. Sometimes I do want to wear it curly but the curls end up frizzy and wavy before long. Thank you so much for the reviews on these products - they'll help me decide which I want to try! That's great, let me know if it actually worked for your hair.